A panel saw is a woodworking machine for accurate, linear and parallel cutting of wood or wood-based panels, as well as non-ferrous metal and composite panels. Operating at either a horizontal or vertical orientation, the saw unit and the material slider move along guides, integrated in a stable and torsion-resistant saw frame. The parallel between the topmost guide rail, the central support, and the roller support is thereby ensured. During sawing, sawdust is removed by an integrated vacuum system. Panel saws are practical where large quantities of material with must be regularly cut with high accuracy. With smaller quantities, a movable or stationary table saw could be the better option. 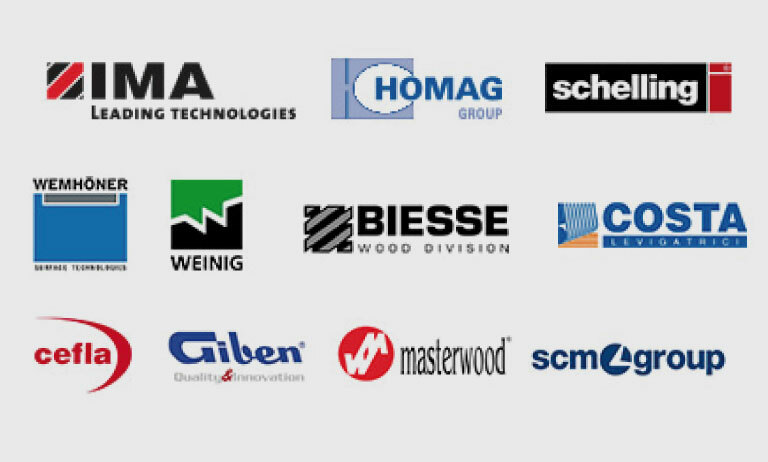 Carpentry companies or furniture producers use panel saws in the first steps of the production process to reduce large panels of wood-based materials such as plywood, particleboard, middle-density fibreboard (MDF), oriented strand board (OSB), and high-density fibreboard (HDF) to smaller, right-angled pieces. The panel material is fed through the machine either from outside manually, or automatically from a lifting table on the back side of the machine. According to the configuration of the machine, single straight or mitre cuts with a 3mm strong saw blade or up to 8mm with a stack of saw blades is possible.